Whether you store petroleum products, organic liquids, or chemical blends, storage tank emission calculations are some of the most complex. 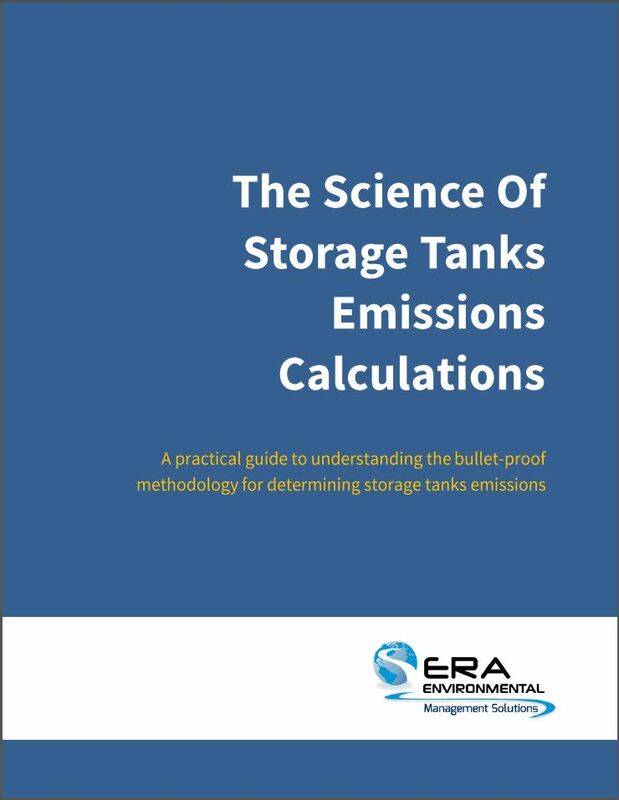 This concise PDF outlines scientific how-to information on calculating emissions from your storage tanks, including horizontal tanks, vertical tanks, floating roof, fixed roof and more. Reporting emissions from Hot and Heated tanks for the oil & gas, and chemicals, industries present a complex challenge. 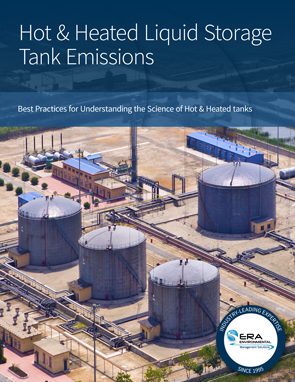 Download this PDF and gain access to step-by-step instructions for calculating your Hot and Heated tank emissions and learn best practices to make this task more efficient and accurate. The Oil & Gas industry is one of the most regulated across the globe. From upstream to midstream to downstream, refineries, wells, and tank batteries all require EHS systems to keep up with the compliance demands of regulators. 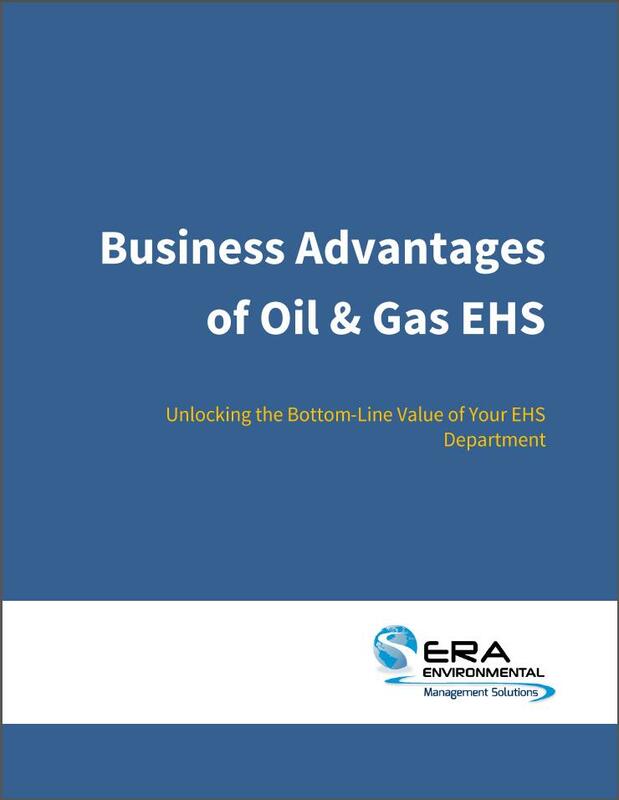 This PDF guide outlines how EHS systems, like an EMS (environmental management software), not only assist compliance reporting, but also protect your bottom line and improve operational efficiency. Oil & Gas HSE managers face a unique set of challenges: from managing disparate sites, more complex reporting requirements, and on-site safety risks. For most professionals, keeping up with these demands is more than a full-time job. This eBook will help you change your workflows and put your focus back where you want it: risk mitigation, cost saving, and efficiency. Learn what tasks you can automate and how to streamline your work without sacrificing accuracy. 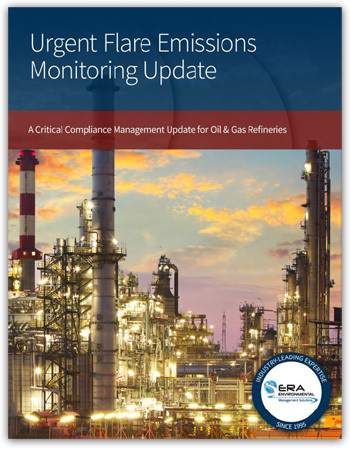 Written in response to the 2015 flare emissions monitoring regulation proposed by the EPA, this guide explains the requirements of the proposed rule. 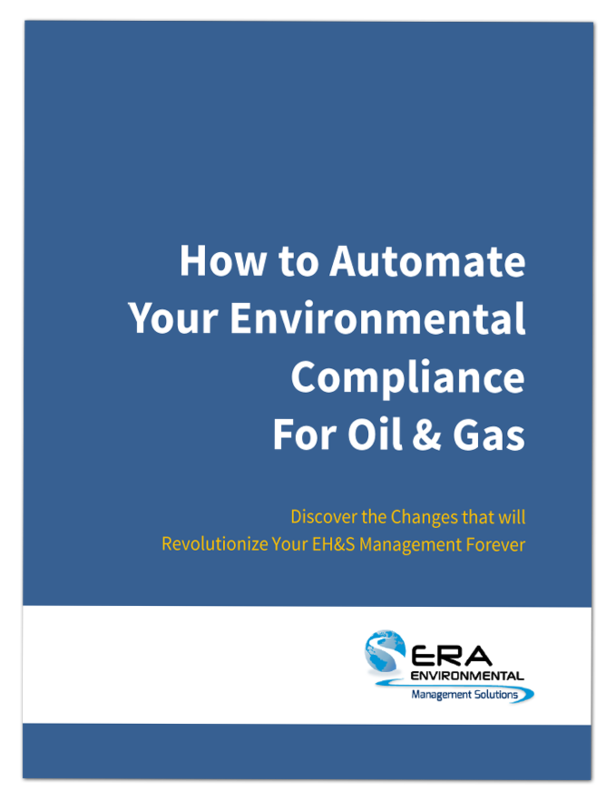 Tailored to the Oil & Gas EHS professional, this PDF ebook outlines the steps to automate Oil & Gas environmental compliance. 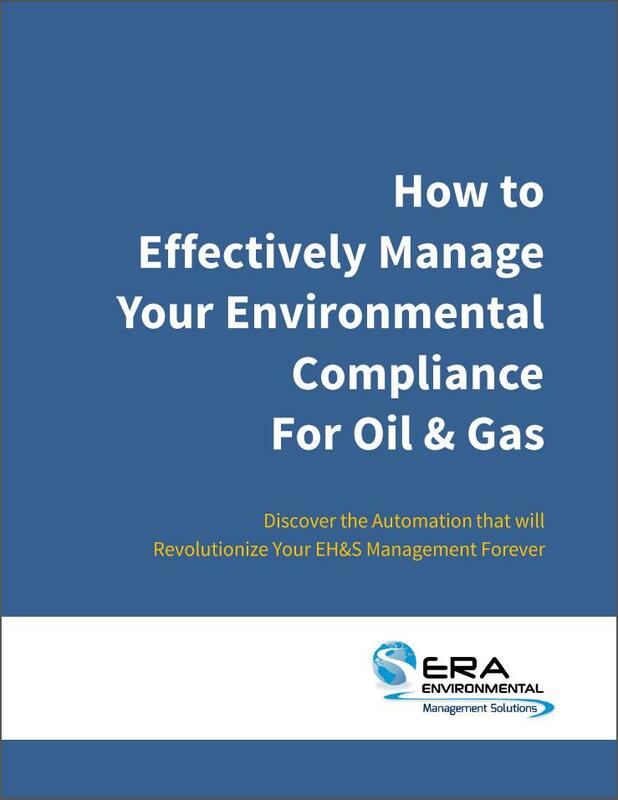 You will discover how to automate basic EHS tasks to make time for more goals, automate emissions monitoring, and streamline your EHS workflows.